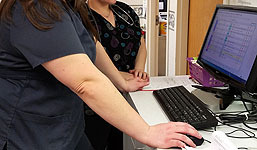 in an environment which fosters patient awareness and involvement. The physicians of Valley Diagnostic Medical Center are dedicated to providing the highest quality healthcare to our patients. which fosters patient awareness and involvement. including traditional and alternative treatments. 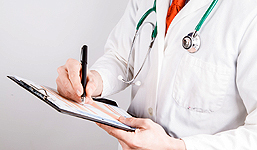 The physicians of Valley Diagnostic Medical Center specialize in Internal Medicine or Family Practice. 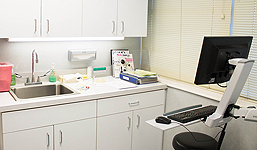 At Valley Diagnostic Medical Center, a variety of services are available on-site at our facility. 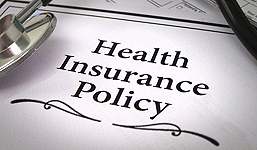 We accept up to 17 health insurance companies, including all major carriers. We treat each patient as a unique individual and will consider all medical options available.